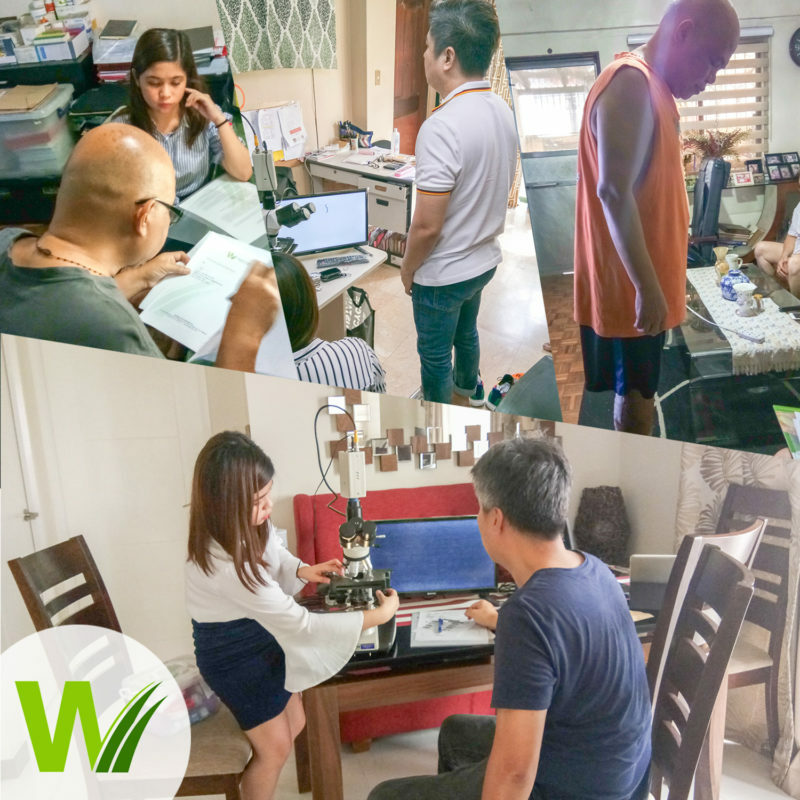 Wheatgrass CAN Internation Registered Dietitian Nutritionist Ruth Balderama with some of the respondents for the clinical test on the effect of wheatgrass on blood sugar and cholesterol. Aminotransferase (ALT), Alkaline Phosphatase (ALP), Aspartate Transaminase (AST), bilirubin, albumin and total protein: test for liver function. Slightly elevated results may be indicative of liver disease. 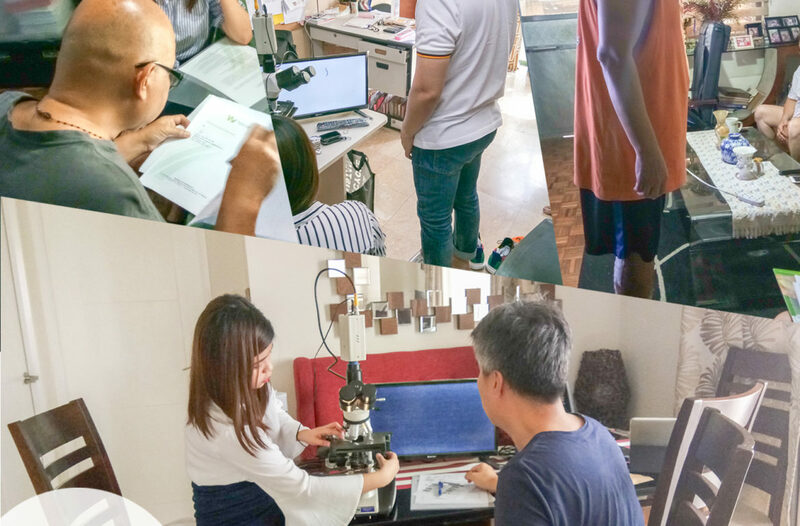 Knowing your numbers through the right tests and screenings can acquaint you with critical changes in the body and assess risks before it turns into life-threatening diseases. 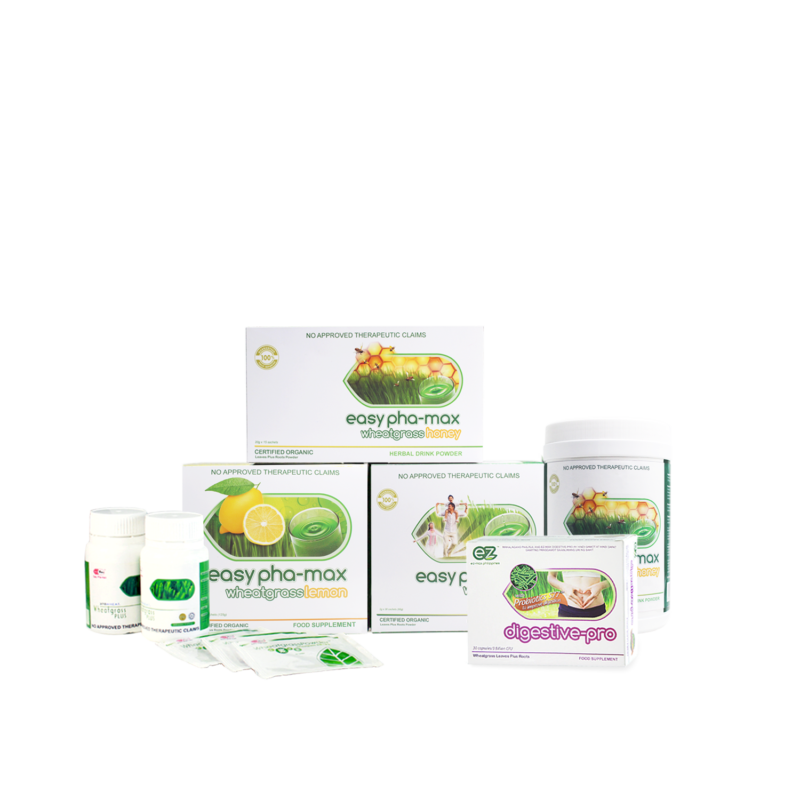 However, if you find yourself already exhibiting these risks or diseases, consider adding Easy Pha-max Wheatgrass in your regimen paired with proper diet, regular exercise, good sleeping habits, and stress management.